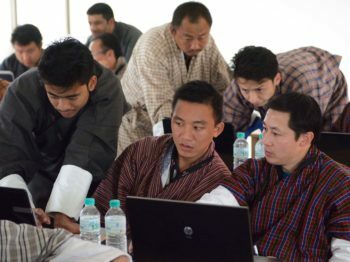 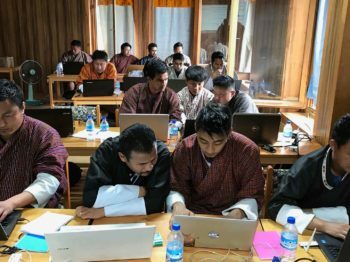 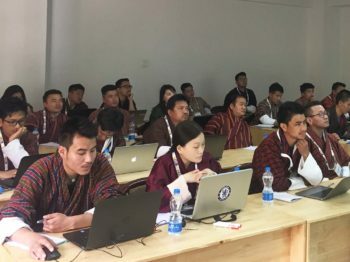 "celebrating 20 years of internet in bhutan"
The btNOG Coordination Team would like to invite proposals to host future btNOG events in 2018 and future years. 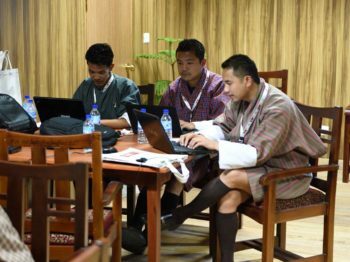 The btNOG Coordination Team welcomes proposals to host future btNOG conferences. 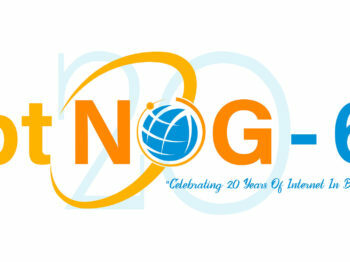 Subscribe to btnog by filling out the following form.